In honor of MY beloved Steelers hiring former Steeler great Joey Porter…and because I couldn’t find any new 55 pics…I have dedicated the title pic to you Joey Porter. Congrats! On the job not being the header on 55, or both, whatever. 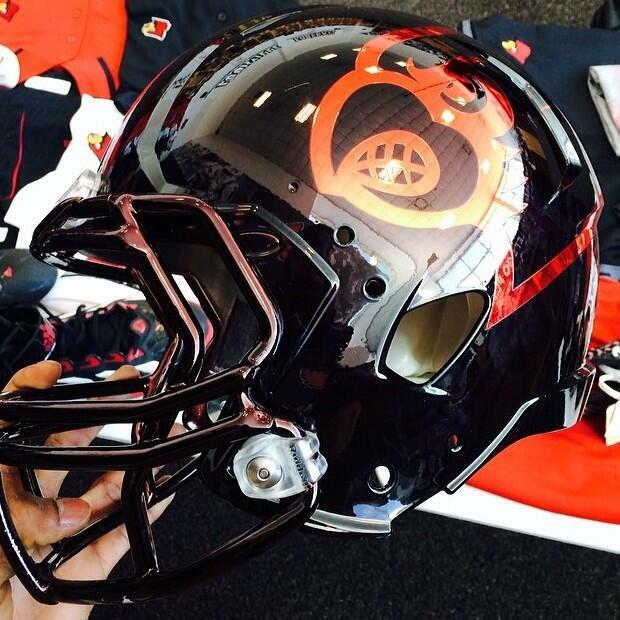 This week on 55 we discuss long layoffs, an all seeing being in CardNation and much, much more. Well here we go. Once again, I share with you the 55 most ridiculous things I have heard, had to debate, or just thought about this past week. This …..is….55. 10) Snowmageddon, patent pending, probably not, pushed UofL’s game vs storied rival Temple over to Friday night AKA Valentines Day. No worries as the Cards dispatched their rivals 82-58. Montrezl Harrell had a career high 22 points and with his 6 dunks, pulled within one dunk of the single season dunk record set by Chane Behanan. Surely he would shatter that vs Rutgers…. 12) Because he would only get one dunk Sunday night vs storied rival Rutgers during a 102-54 stomping of Rutgers at home in the YUM! Lead by Luke Hancock’s 25 points (6 threes), Rozier’s 4 threes which led to an overall season high 16 3 point baskets made, it gave very few opportunities for Trezl to be Trezl. Worry not as the very next dunk breaks the record. 32) The Cards beat Temple 60-50 and dispatched Memphis 82-66. The girls are on a roll now and look prime to make the upset reality when UConn comes to town on March 3. 50) Your #8 @UofLBaseball Cards finished opening weekend with a 2-1 record with wins over WVU and Delaware. 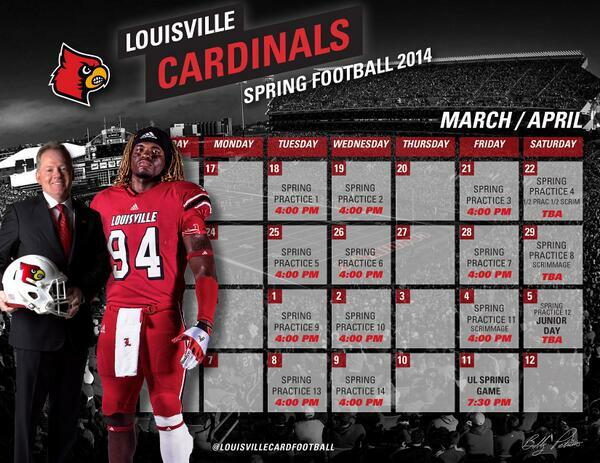 The Cards’ season opener at home will be Wednesday the 19th at 3 p.m. vs EKU. Admission and parking are free. 52) Kaylin Morissette totaled career highs of six goals and nine draw controls, and the University of Louisville women’s lacrosse team stormed past Detroit 18-1 on a chilly Sunday afternoon in the UofL Lacrosse Stadium. 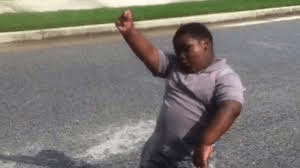 Insert Terio again…. 55) Last but not least it is time to reveal the #First15 Contest winner. Last week’s episode of 55 I informed you that I would do a drawing with the winner to be selected to do a guest spot in 55 by writing the first 15 lines. I will be doing this drawing the third Monday of the month with the winning person’s contribution in the following week’s 55. Without further adieu, many entered, only one could win. The winner this month is @LarleesWorld. Congrats! DM me for additional instructions! Until next time…. P.S.S.- Shoutout to Chane Behanan on trying to get his life back For more read here. Here’s a few videos to get you through the week!